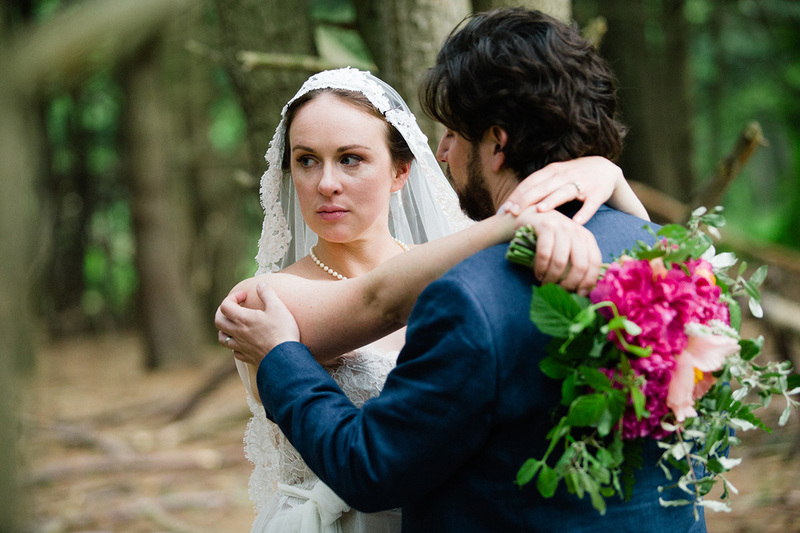 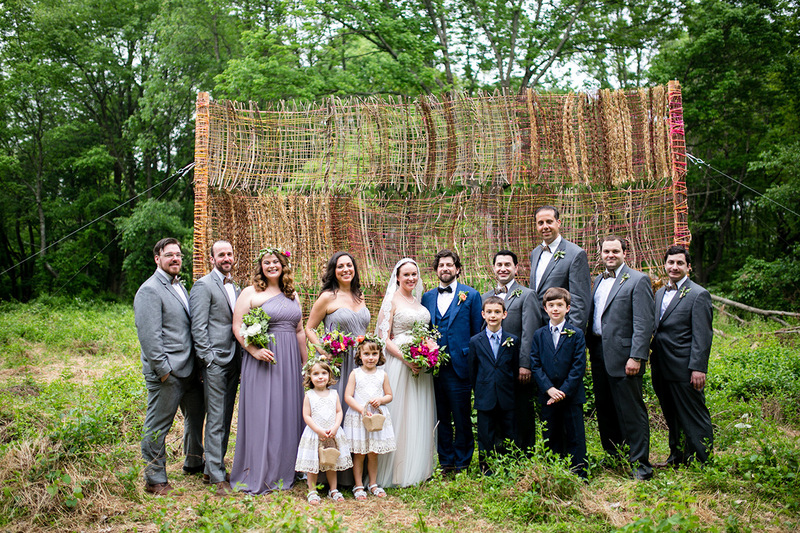 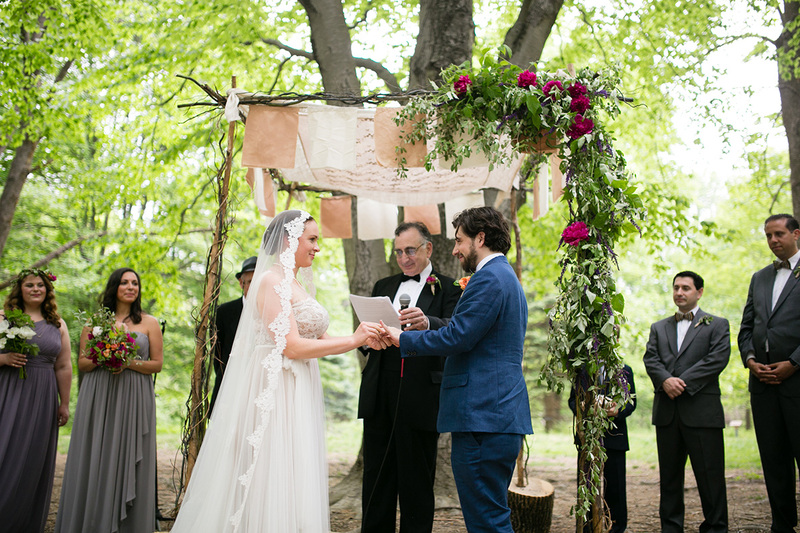 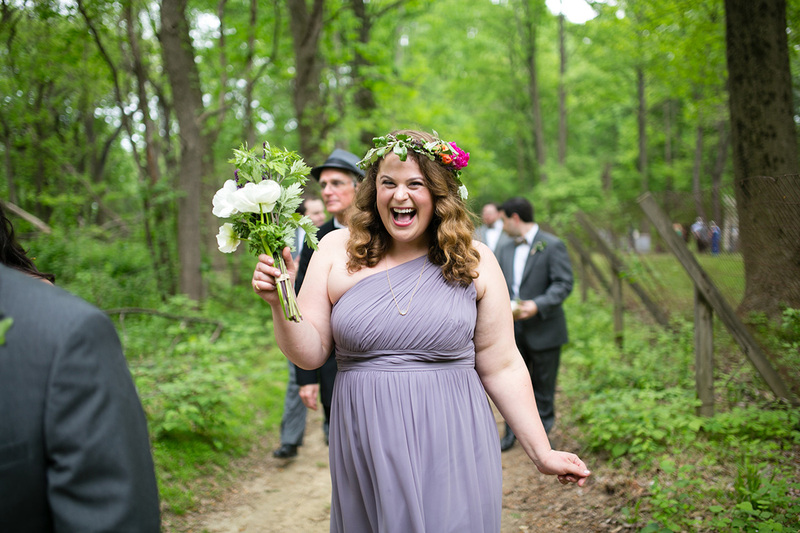 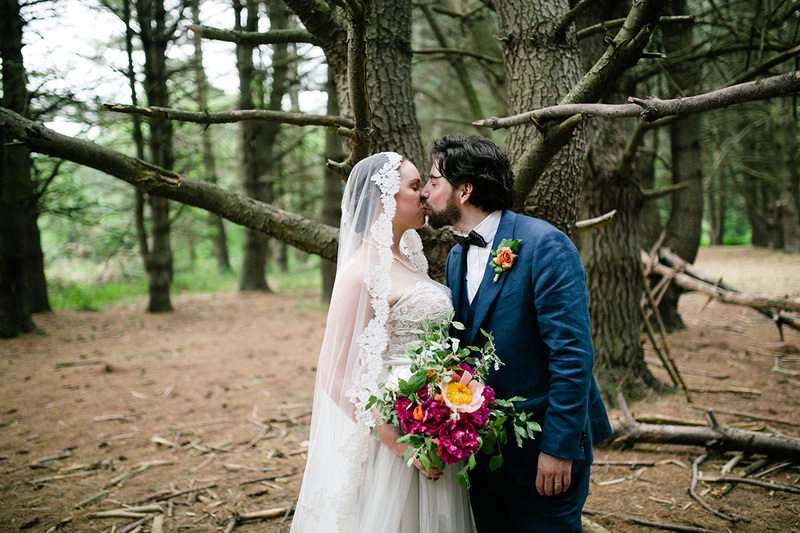 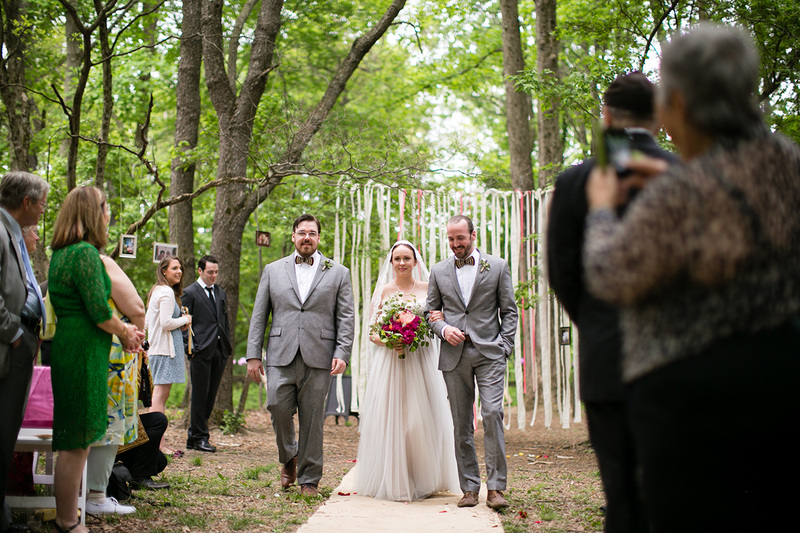 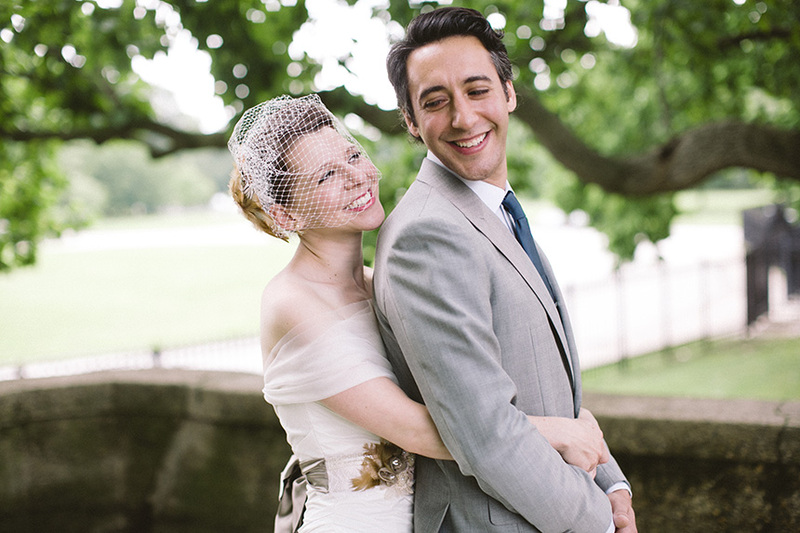 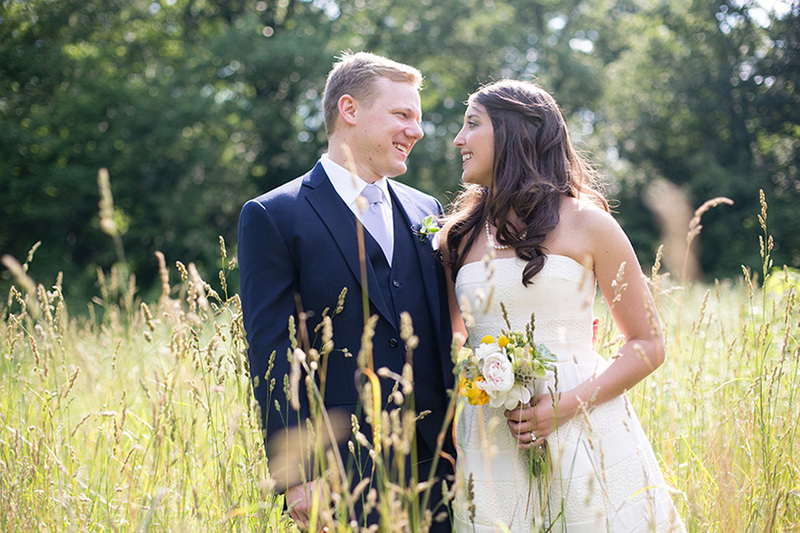 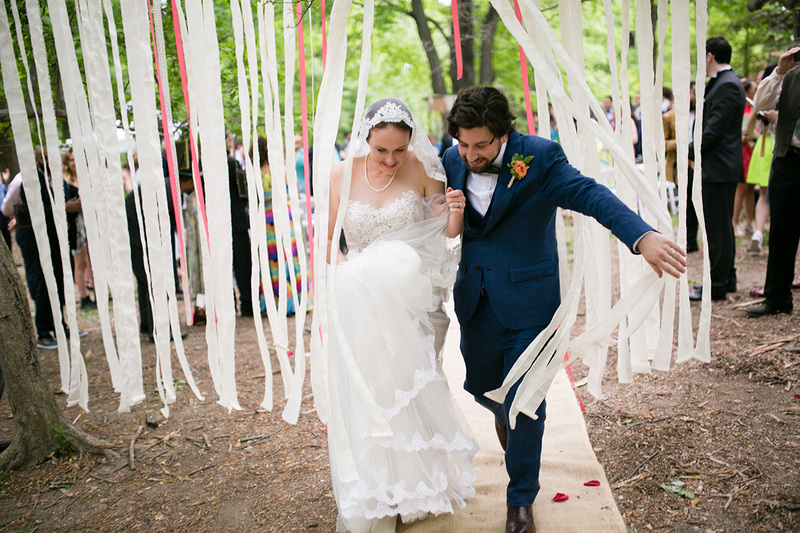 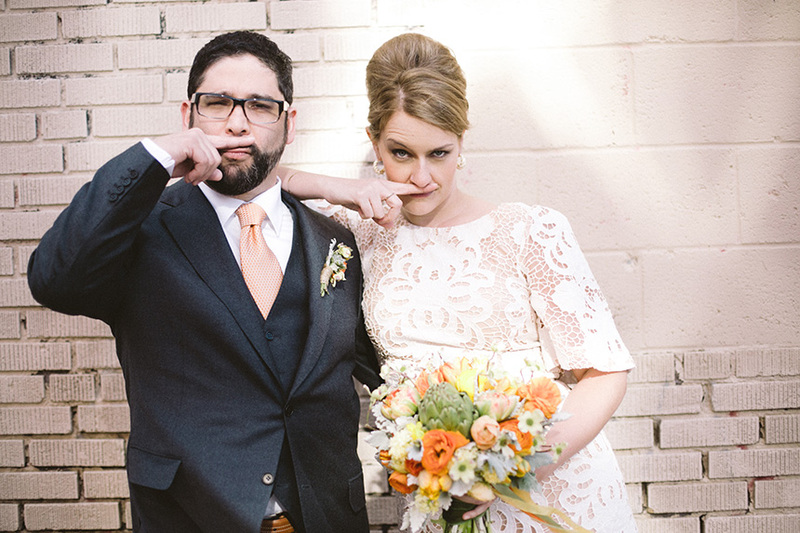 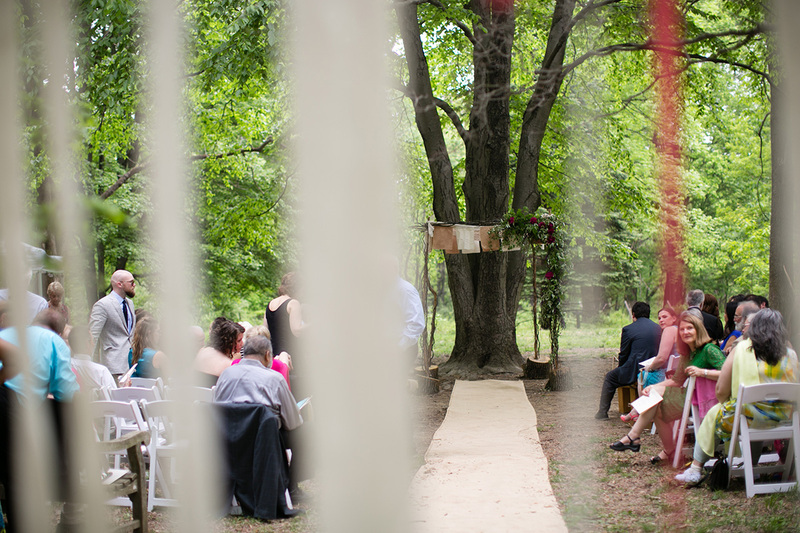 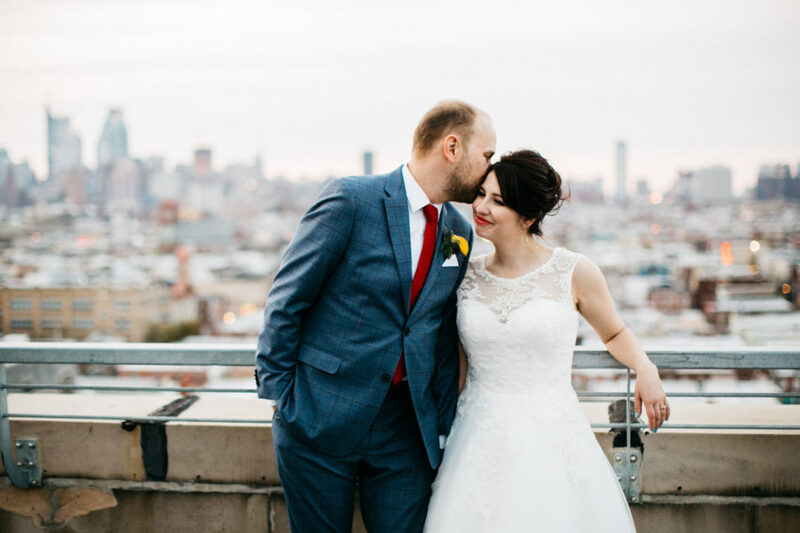 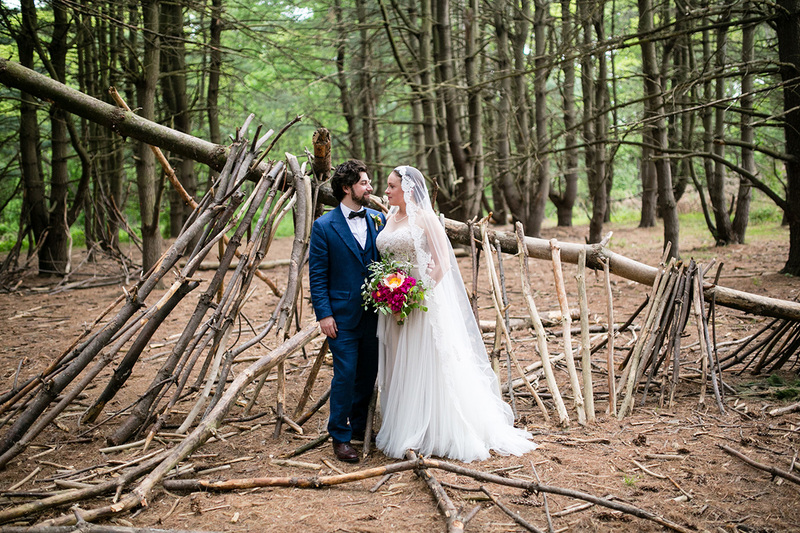 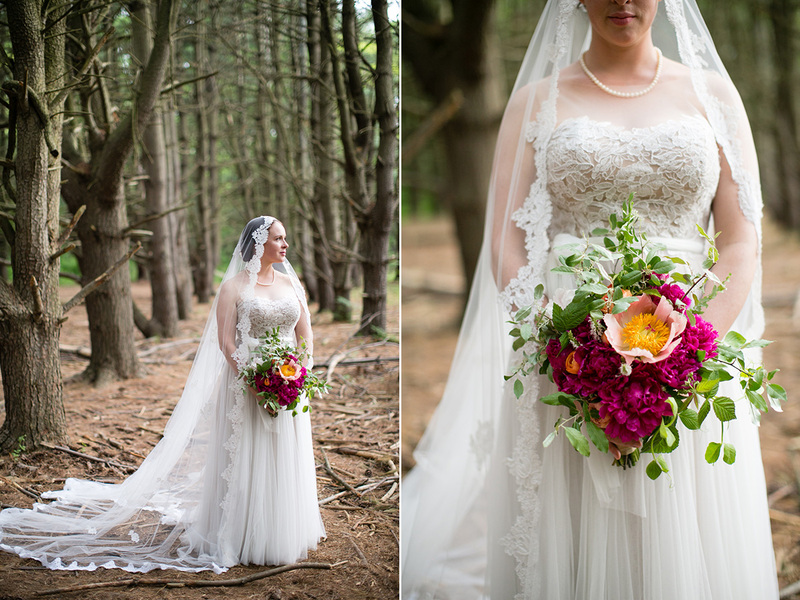 Tegan and Joe had a beautiful outdoor wedding at The Schuylkill Center in May. 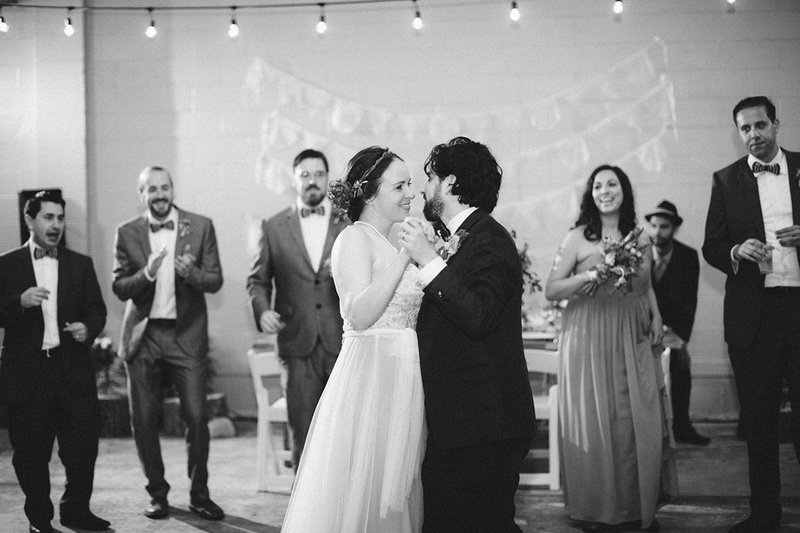 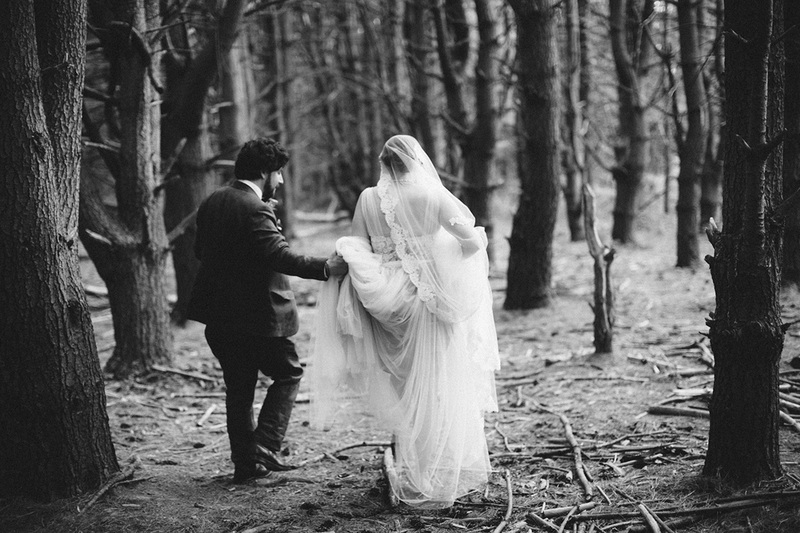 Tegan looked gorgeous in her BHLDN dress and long veil. 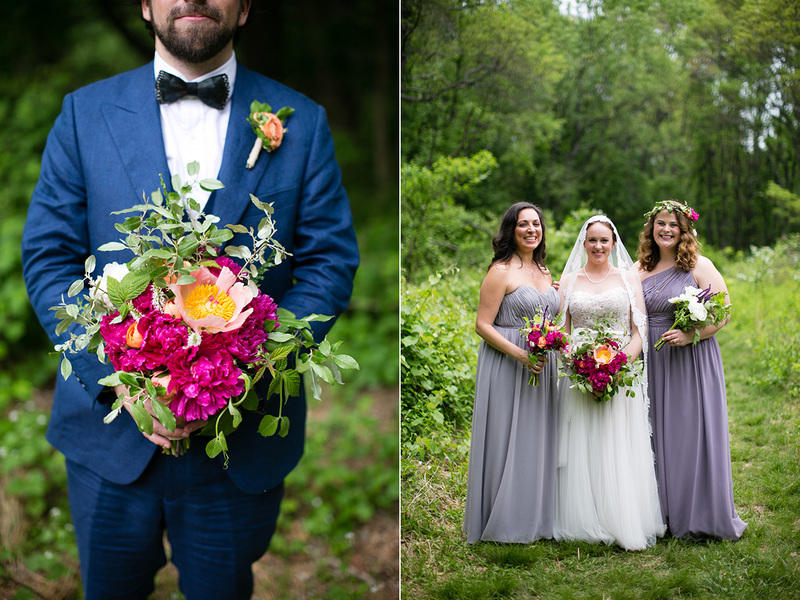 Florals were done by our friends at Chicory Florals. 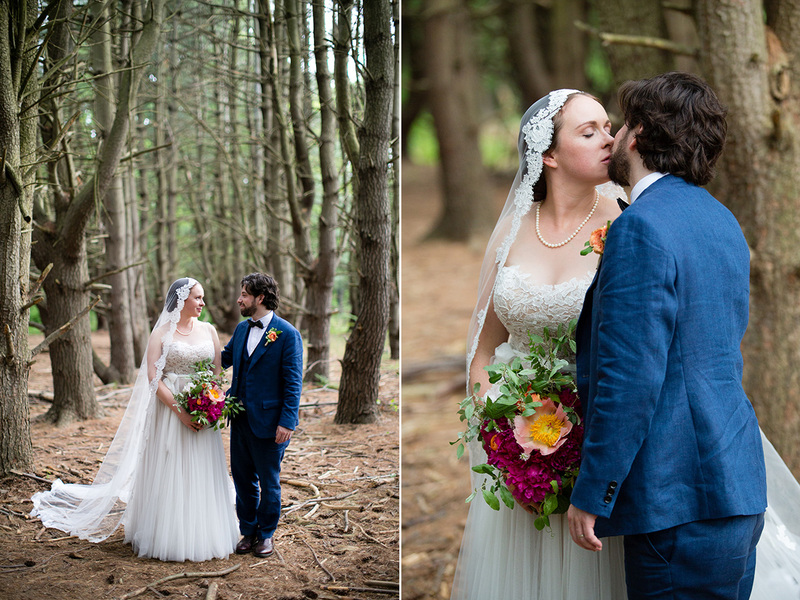 The couple chose a beautiful area in the woods to do their portraits. 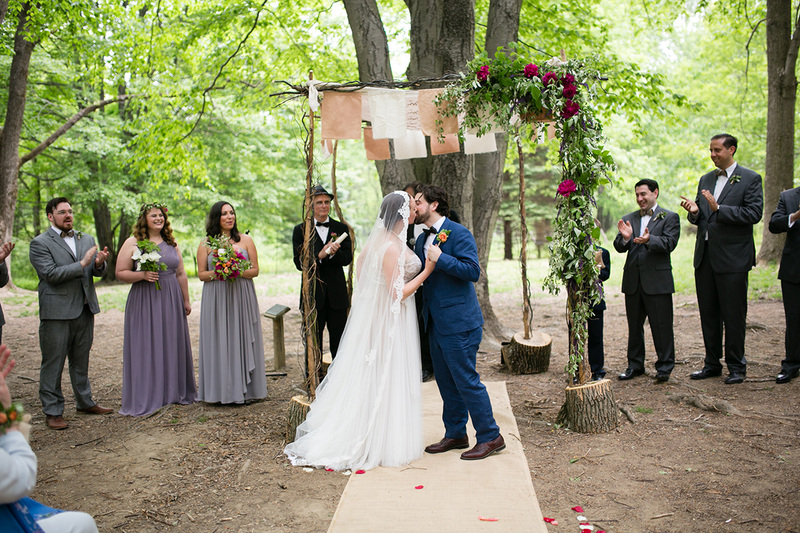 Congratulations Tegan and Joe!